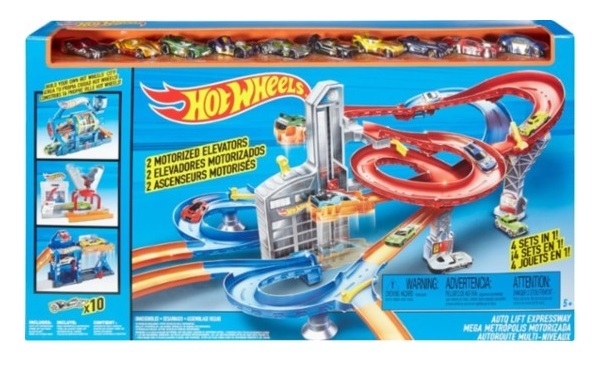 Best Buy has the Hot Wheels Mega Metropolis Set on sale for only $34.99 (regularly $79.99). 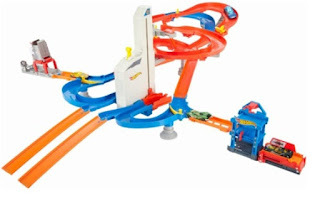 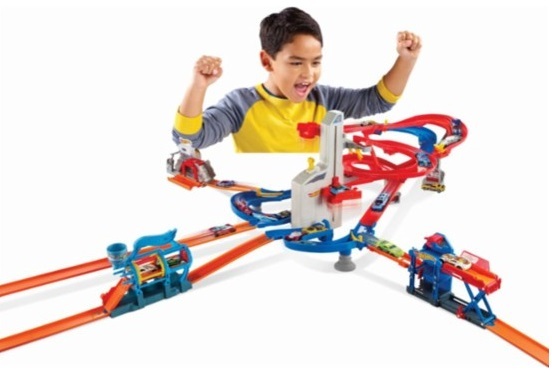 Hop in the driver's seat and take your Hot Wheels cars for a spin on the Mega Metropolis track set. This package includes 13 pieces of tracks, 23 connectors and 10 Hot Wheels vehicles to help you build your own Hot Wheels city. This Mega Metropolis track set comes complete with a vehicle elevator, roadside repair store, pizza shop and car wash.